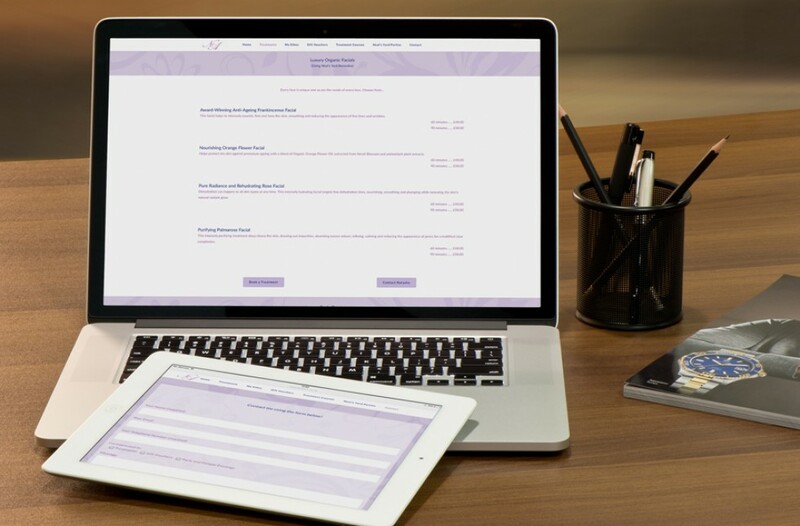 "PWAR Creative, what a fabulous company to help people like myself in business achieve more from their website. 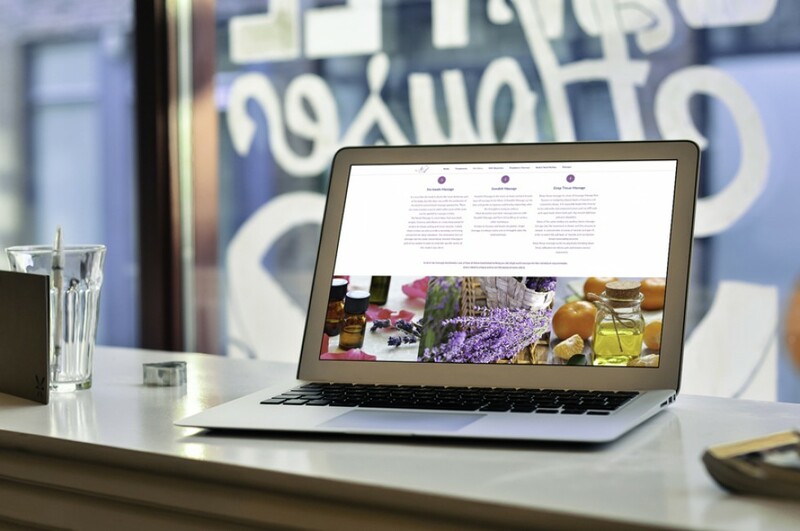 Not only have they made me a stunning visual website, I have listened and learnt from their huge knowledge in this field. I have always found websites a difficult industry to understand, but both Hannah and Peter have made this an enjoyable and fun project. We have been able to talk easily and in depth about some interesting ideas. They have been efficient, professional, passionate and patient! 5 star company! Highly Recommend this Dream Team! 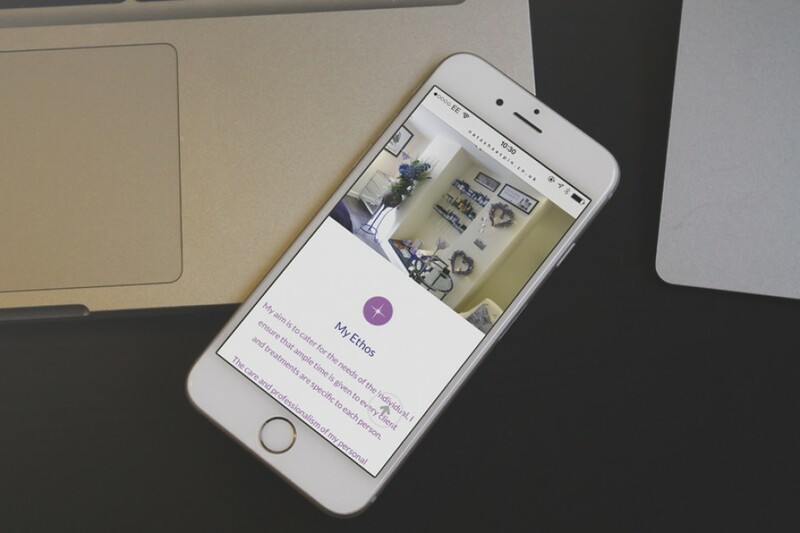 Thank you Hannah and Peter, I am so proud of my new website." 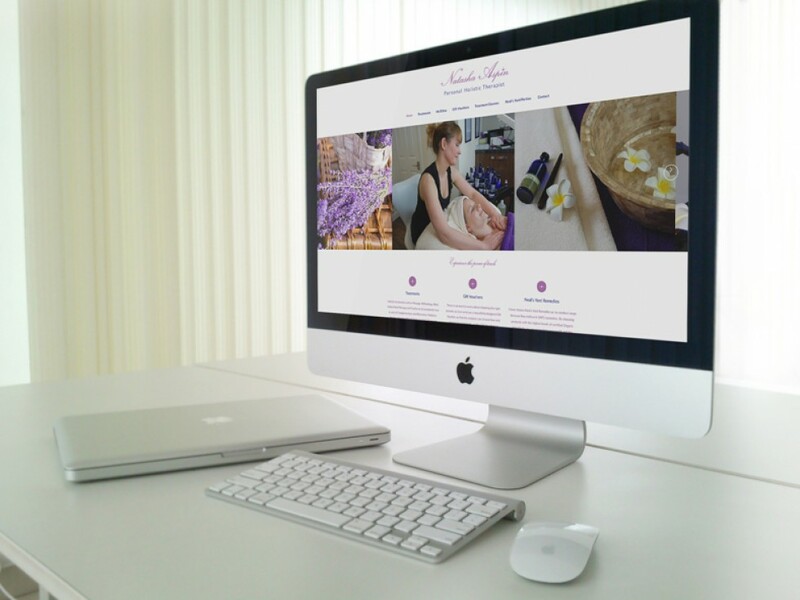 A professional and modern website was required for this holistic therapist with an existing brand identity and image. 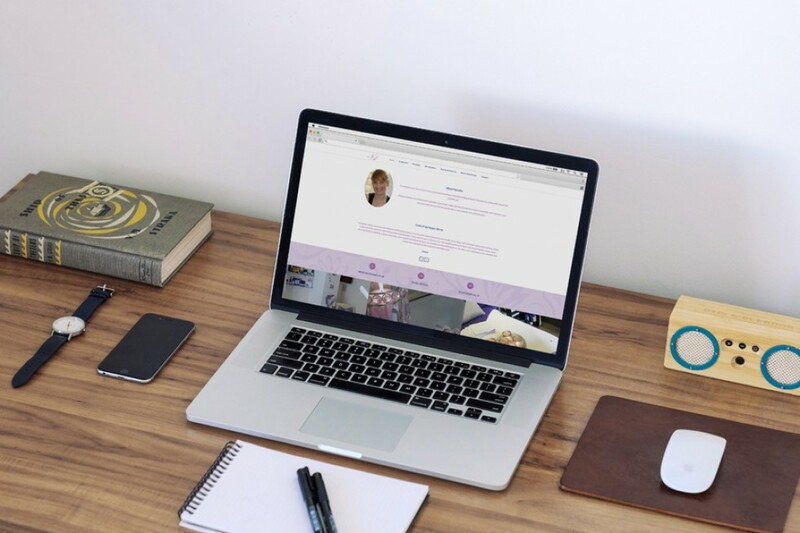 Focus was made on photography to personalise the business and give potential customers reassurance in this independent company when exploring for the first time. 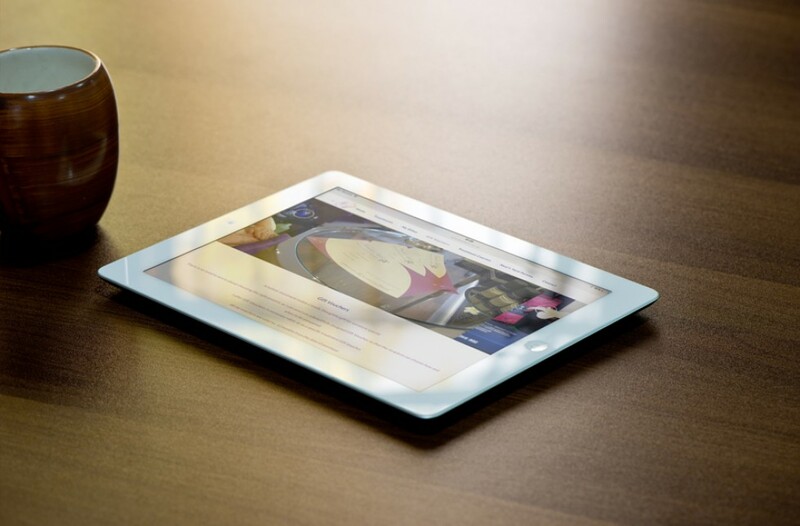 Seamless navigation with prompts was used to assist the visitor in finding information quickly and easily, with clear links to read existing customer testimonials and reviews. Pricing was clearly displayed and multiple forms of contact were offered from phone and email to social media, to encourage conversion.